Jabra is pleased to announce that its popular Jabra PRO 900 series wireless headset has been expanded to include Bluetooth connectivity. With workplace mobility and collaboration leading the CIO’s priority list, missed calls can be a significant drain on productivity. In a recent survey amongst 11,906 office and mobile workers worldwide, Jabra and research company YouGov was able to document how 75% of all office workers will catch more calls by being wireless. “We are excited that the Jabra PRO 930 and 935 solutions are optimized for Lync and give our customers the ability to choose a wireless device that enables them to work where ever, whether it is moving around the office or working outside of the office, said Giovanni Megzec, General Manager of Lync Product Marketing at Microsoft. Users now gain the workplace mobility they need to easily pick up any incoming Microsoft Lync call. Jabra's PRO 900 series supports the Microsoft Lync strategy to provide a consistent end user experience while using Lync on their PC, Surface Tablet or Windows Phone. Whether on the run, away from the desk or already in a phone conversation, users can manage calls seamlessly from the Jabra PRO 935 headset. 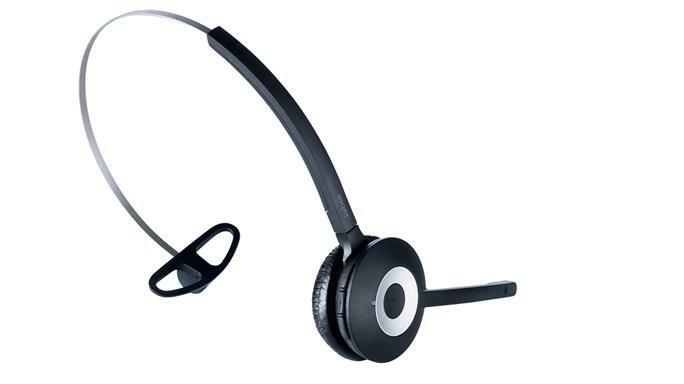 The Jabra PRO 900 Series now consists of two additional variants, the Jabra PRO 925 for Bluetooth and desk phones and Jabra PRO 935 for Bluetooth and UC softphones. And apart from being optimized for Microsoft Lync, the Jabra PRO 935 offers seamless integration and call control with leading UC systems/PC softphones such as IBM, Cisco, and Avaya.